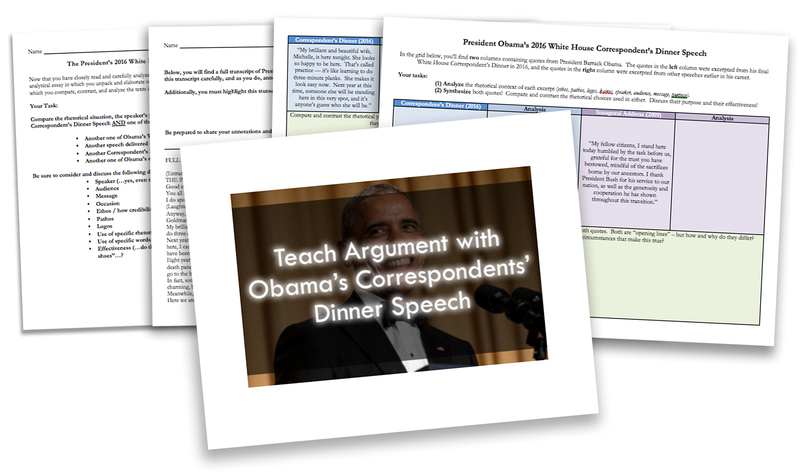 In April of 2016, President Obama delivered his final White House Correspondent’s Dinner speech. 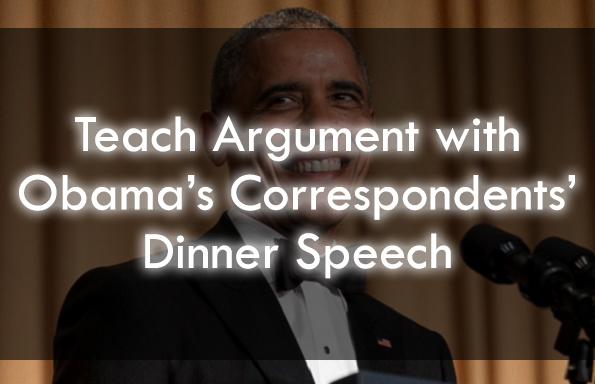 This speech generally garners a good deal of media attention given its sharp tongued humor — and this speech, Obama’s last, is no different. 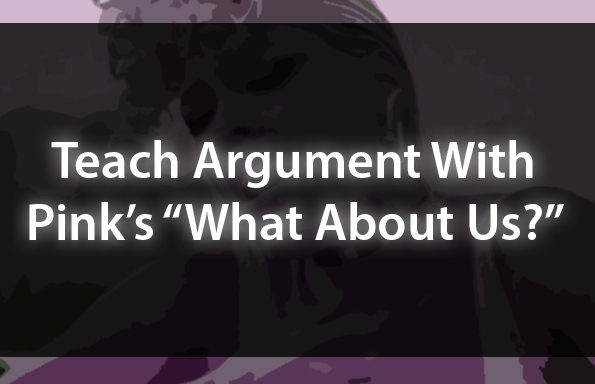 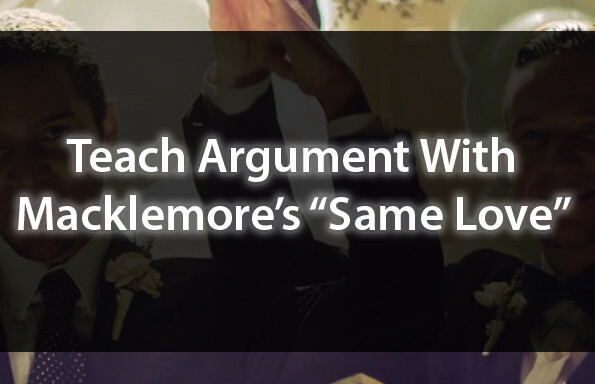 Join the TeachArgument Community to access this, and every other pop culture resource — or, grab these materials now for only $4.99!